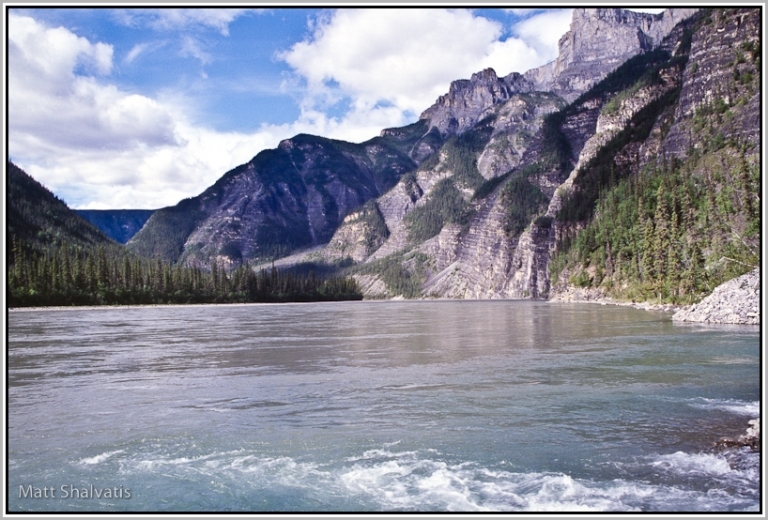 Varied, beautiful and fascinating scenery in northern wilderness - indeed, a World Heritage Site. 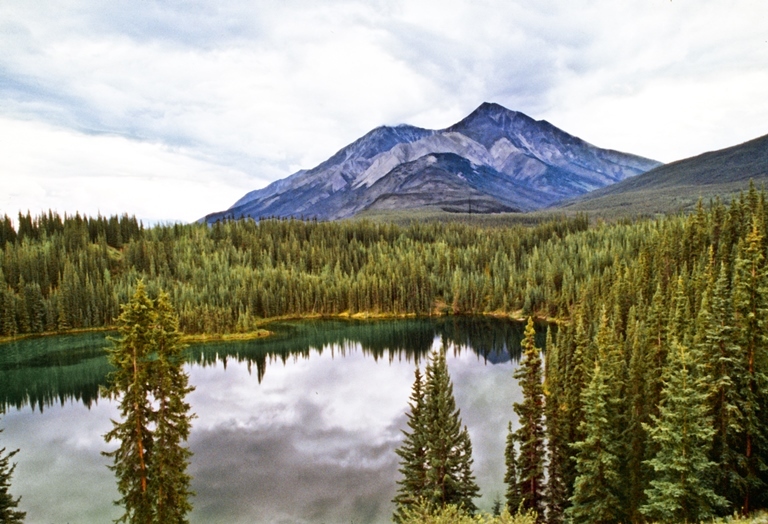 This corner of the Mackenzie Mountains offers extraordinary natural interest, from geological oddities to wildlife galore. 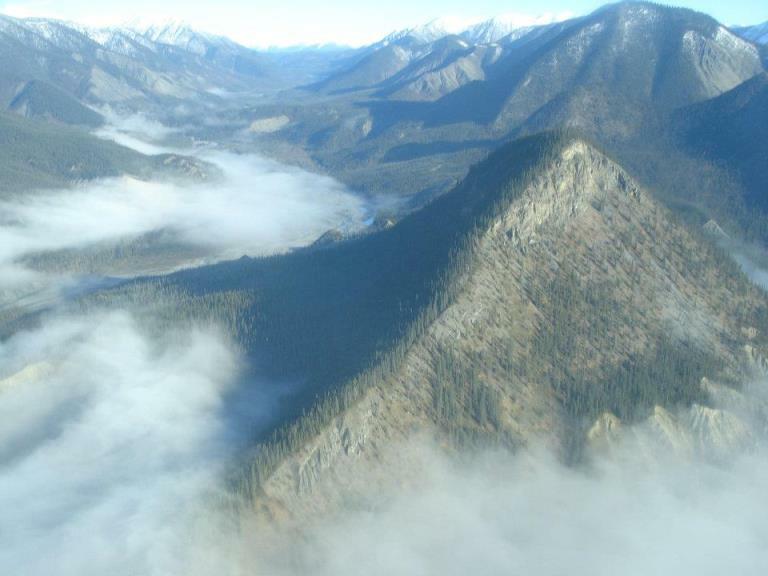 This is demanding walking in remote mountains, on which you will have to be self-sufficient. Come prepared. 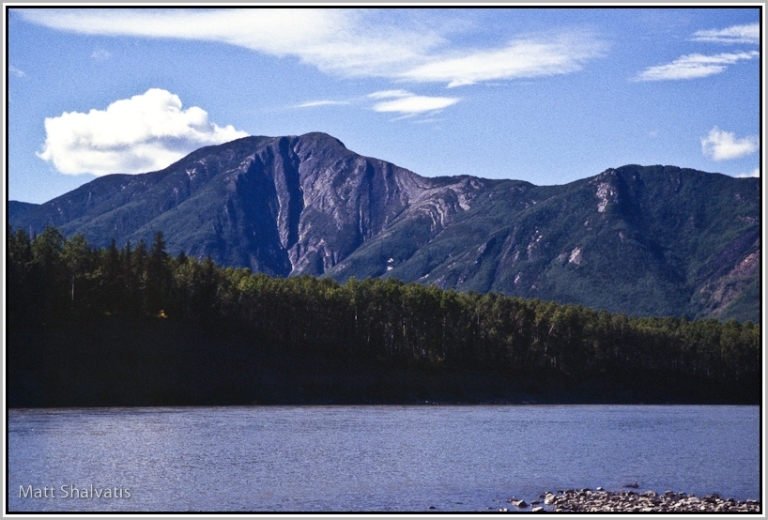 "Located in the southwest corner of the Northwest Territories, along the course of the South Nahanni and Flat rivers, the park lies in a mountainous area comprising mountain ranges, rolling hills, rugged plateaus, deep canyons and spectacular waterfalls, as well as a globally significant limestone cave system. 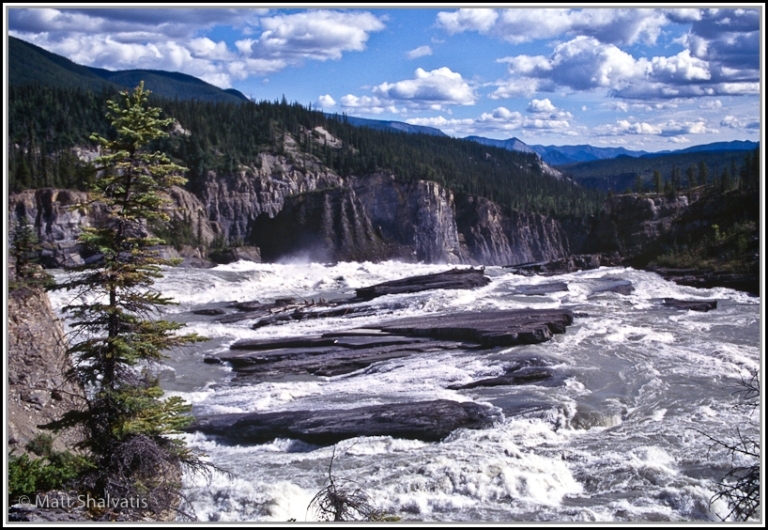 The park has many unique geological features including tufa mounds known as the Rabbitkettle Hotsprings, which rise in succession of terraces to a height of 27m. There are also wind-eroded sandstone landforms known as the Sand Blowouts." 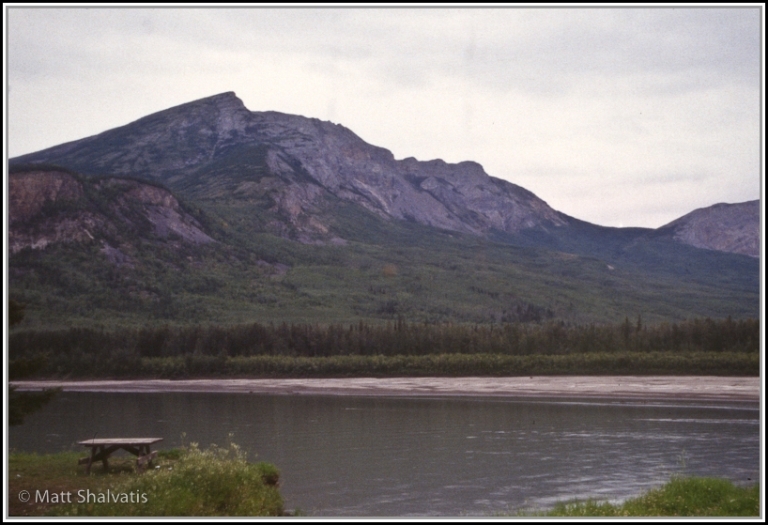 Hiking in this near-inaccessible wild wilderness tends to be multi-day adventure expeditioning. 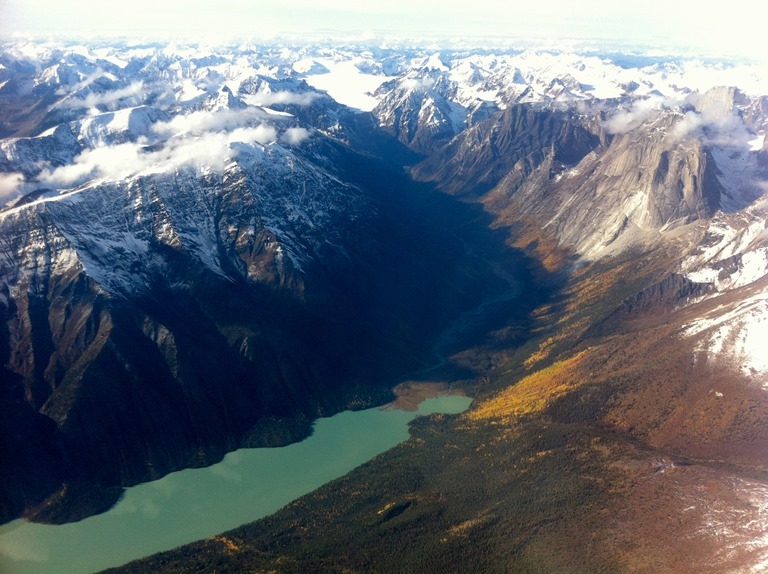 For instance, South Nahanni Solitude Excursions operate a helicopter hike - i.e. you are flown in and out to/from your hike. 7-12 day expeditions. A hutted base camp too. Levels of difficulty can be adjusted to suit you. Have a look at the dreaded TripAdvisor . You may get good, current views on this walk/area.